Just click on the title to find out more information about each book and to order your copy. What They Don't Want Us to Know - an ebook by Zhana . How to achieve financial success and abundance, radiant health, happy relationships and peace of mind. Click here to read a review. Transform you life, love, health and wealth. Visit Success Strategies to learn more. Marva Collins is a legendary African American teacher who rescued many children who had been labelled "ineducable" by their local education system. In this book, she describes her practical, down-to-earth approach. 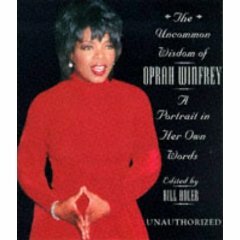 In this book, Collins shares some of her writings, speeches, poetry and teaching tools. 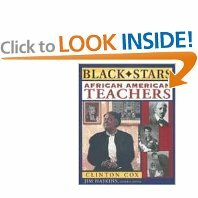 African American Teachers by Clinton Cox.